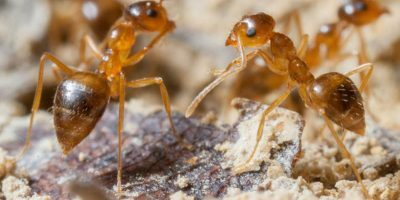 As pest control specialists, we get a lot of questions. Many of our customers want to know how long until the “heebie jeebies” go away, but I also get asked what I do in the winter when all the bugs are gone. Don’t get me wrong: I’d enjoy some R&R (and some snowmobiling) if all the drain flies flew south for the winter, but the truth is that winter brings out the uglier side of the season’s worst commercial pests. Drain flies, bed bugs, mice and cockroaches are active during the winter months, making themselves comfortable in your hotel, restaurant, healthcare facility, or toy shop (sorry, Santa). My team spends the cold season keeping up with proactive pest control measures like monthly inspections and treatments. It’s one of the most important services we provide because it alerts you and us of any winter commercial pest issues before they become creepy-crawly health code violations or worse. Every industry has its own challenges when it comes to winter pest control, but in the winter, it is especially important to keep on top of pest control plans if you are in the healthcare, hospitality or property management businesses. 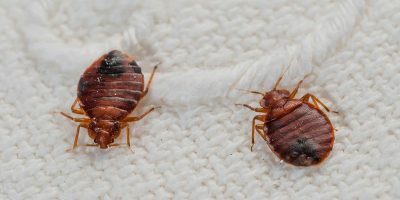 Bed bugs, mice, and cockroaches can sometimes be more of an issue in the winter months because of how pests find their ways to new homes. Just about every restaurant, hotel, healthcare facility, and multi-family dwelling should have a pest control service charged with keeping the establishment pest-free all year. Insects and rodents are rugged and don’t mind the cold too much. In the winter, here’s how those winter commercial pests find their way to you. 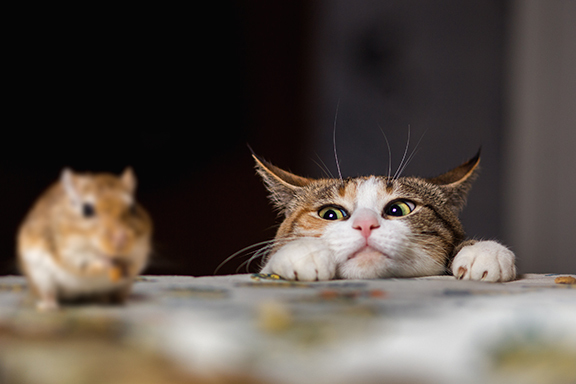 Mice and cockroaches are active all year in most climates (including New England) and multiply quickly. Their droppings cause food poisoning, nausea, vomiting, diarrhea, and worse if not treated immediately. So, we’ll be here, patrolling the mean streets of Southern New Hampshire just as we do all year, providing winter pest control services for our customers who recognize the importance of ongoing pest control maintenance. These days, bad news spreads faster than a cockroach can scurry, and can ruin a business’ reputation in an instant.